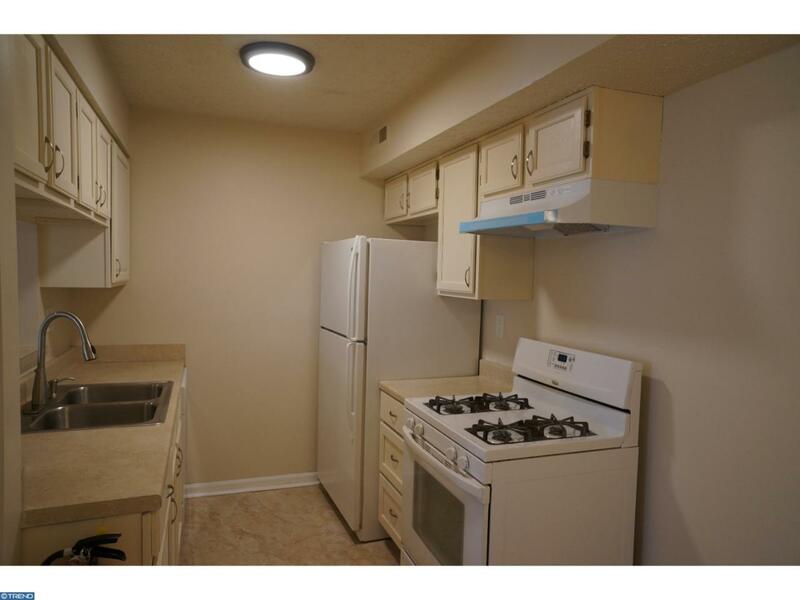 JUST REDUCED !New Carpets installed , Freshly painted bright and airy two bedrooms and two full bathrooms unit! 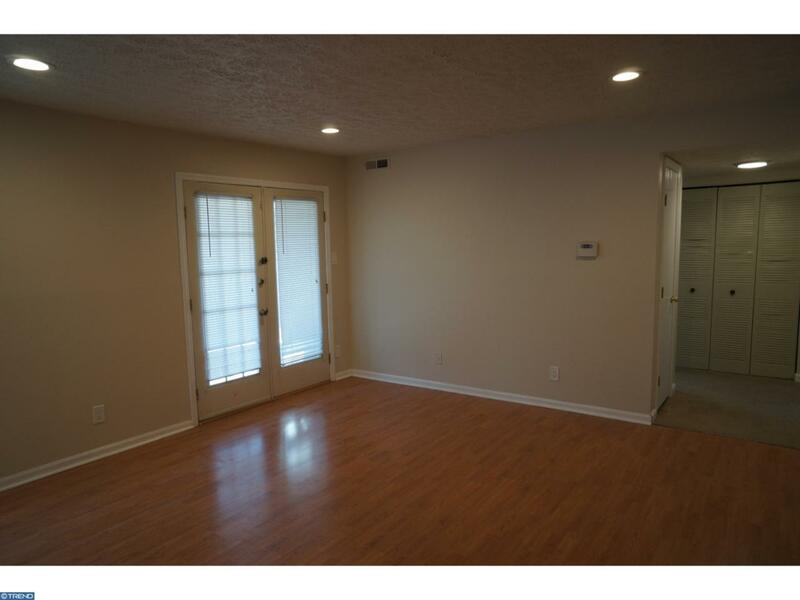 Recess lights in the Living room, tile floors in the kitchen and dining area. 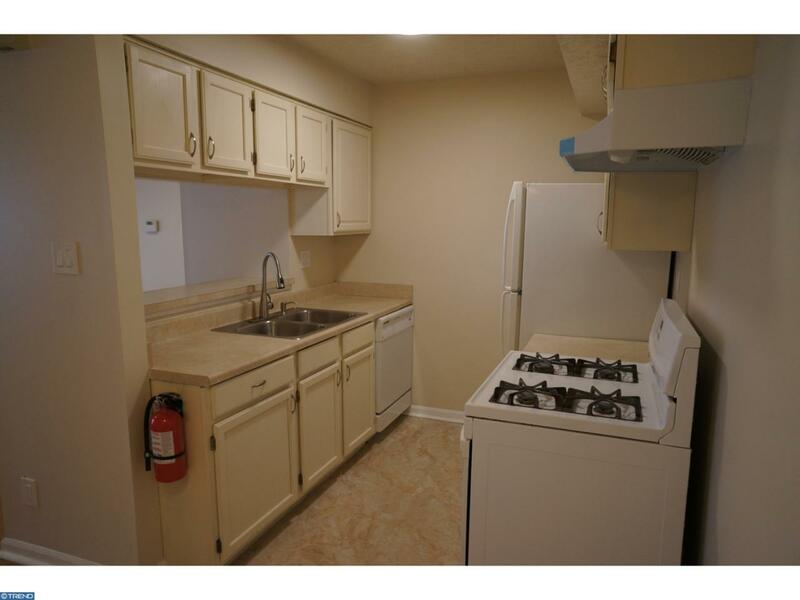 Kitchen also offers a breakfast bar.Master bedroom with walk in closet and French doors to the lovely patio. 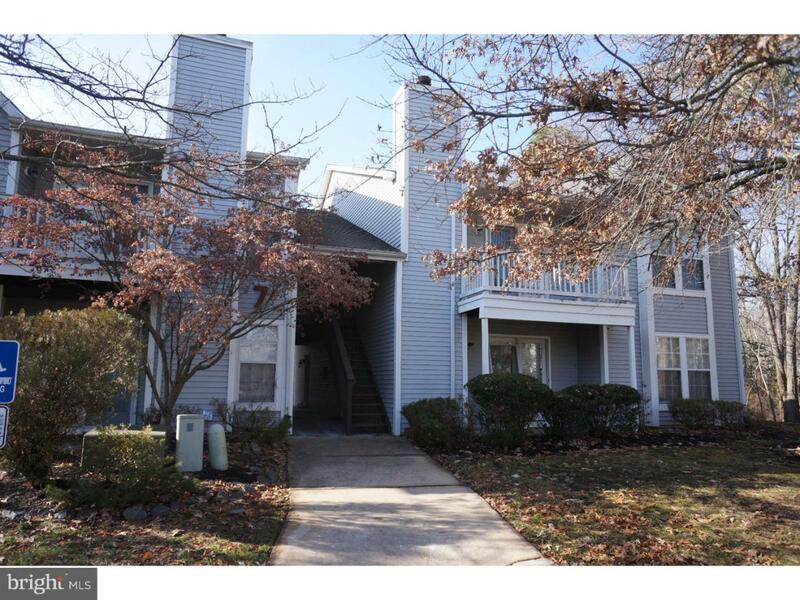 This condo allows you to enjoy the outdoors (unlike many other units in Kenwood), since It's located in the back of the development and backs to the Woods which offers great privacy. Washer & dryer located next to the hallway bath. Wonderful closet space. Landlord pays association fees, tenant pays all utilities water and two sewer bills (Twp and County CCMUA). Owner is a licensed agent in the state of NJ. Great location near main Roads , shopping and restaurants. Make your appointment today!